A business crisis can happen at almost any time. Social media is an essential tool to ensure your reputation and brand aren’t reflected negatively in the event of a crisis. You need to stay on top of what people are saying about you on sites like Facebook, Twitter and LinkedIn. No matter what type of crisis is occurring, you want to address the situation, respond to questions and comments (both negative and positive) and encourage people to take their conversations offline to the designated customer service team. Here is a quick guide to various procedures that you can follow in a crisis scenario, along with some canned responses that will help you get started with engaging the public online. Address the situation in a statement and encourage fans and followers to contact your company offline with any additional questions. All social media channels will address a situation or stay silent to be respectful of those involved. However, be proactive if your services or products are needed to educate the general public. Address the situation with the appropriate information (an apology, where to go for more information, etc.) In any and all situations, encourage fans and followers to take the situation offline to the dedicated customer service department. Every social media channel should either, A) address the situation or B) stay silent depending on the crisis. 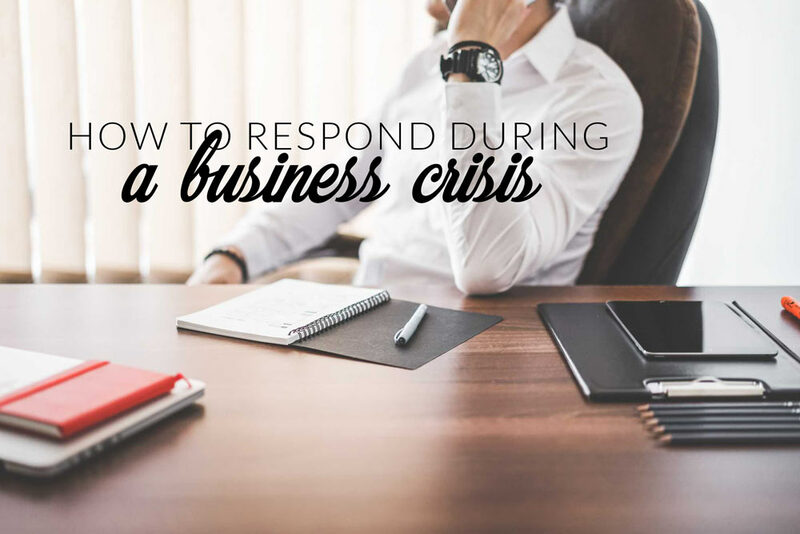 Your crisis communication team needs to be proactive and address every comment or question. Your team are in charge of the social media channels and need to respond to questions or comments. You should not delete negative comments off of your social channels. Try addressing them individually, instead, and encourage those people to take the conversation offline to our customer service team. If there are fans or followers that are repeatedly posting inappropriate content to any of your channels, ban them immediately. Using your listening tools, you will be able to monitor what people are saying about you or your brand on the web. Overall, address negative comments with the opportunity to take the situation offline. Now that you have this quick guide on various crises responses, you can start a conversation with the public online. 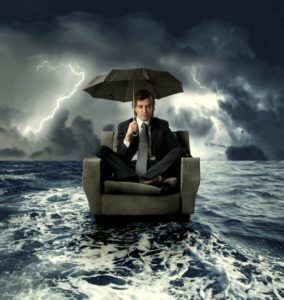 Looking for a PR team to help you navigate a crisis? Contact Frahm Digital today! We’re the area’s premier public relations agency.